There’s nothing choya love more than chaos and destruction, so why not channel those bloodthirsty instincts into something constructive? 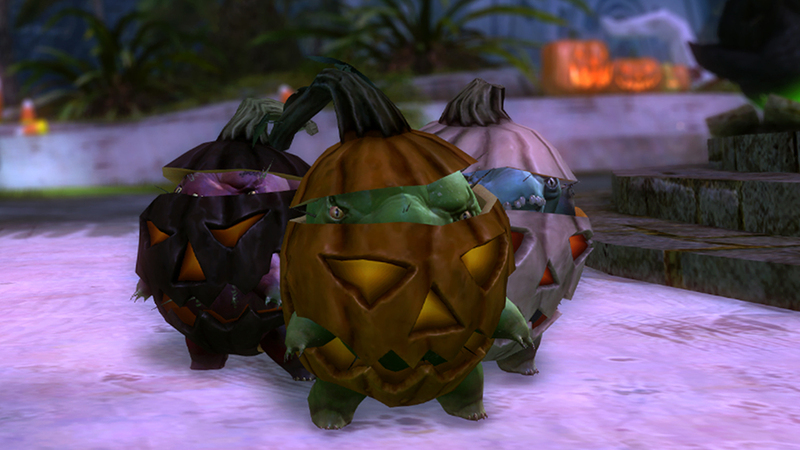 We taught a choya to tear apart plants instead of wounded travelers, making it a handy gathering buddy. It’s less skilled at matching exercises, so this unlimited harvesting tool comes with a Glyph of the Forester, which grants you a 33% chance to receive bonus wood logs while gathering. 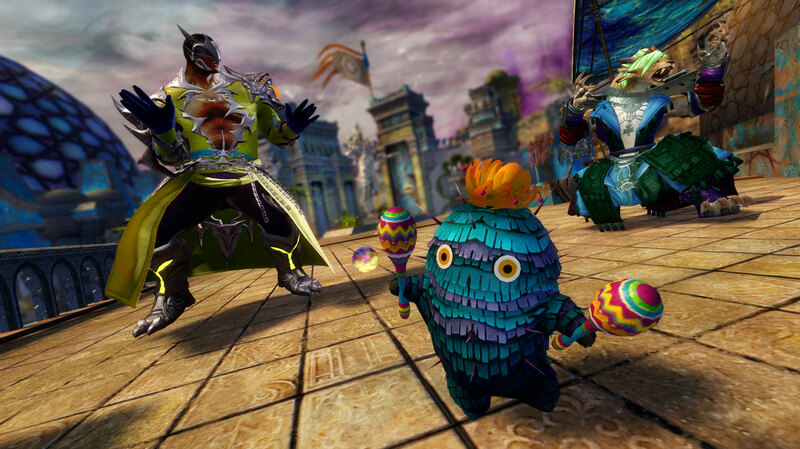 Command fear and love beyond Palawa Joko’s wildest dreams with a veritable choya army: the Trained Choya Hammer Skin, Mini Choya Pumpkin Gang, and Mini Maraca Choya Pinata are back in stock! Whether you consider this good news or bad news reveals a lot about you as a person. 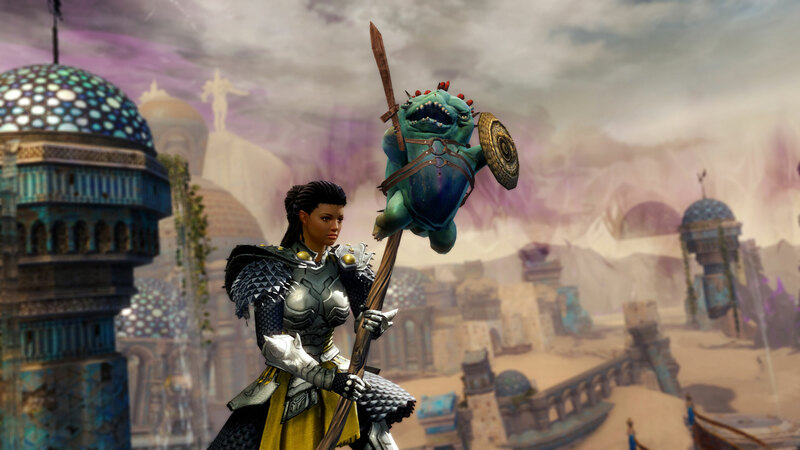 For a limited time, pick up the Infinite Unbound Magic Gathering Tools and receive an Unbound Magic Logging Pulse, Unbound Magic Mining Beam, and Unbound Magic Harvesting Blast. Each tool comes equipped with a Glyph of the Unbound, which rewards unbound magic every time you gather. Our seasonal inventory refresh continues next week, so keep an eye on the Gem Store to grab any limited-time items you’ve had your eye on.